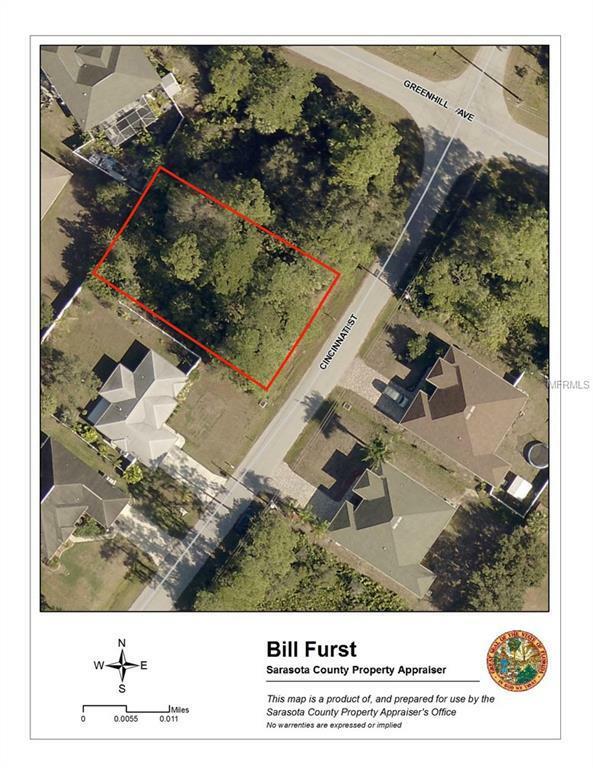 This vacant lot is in a desirable and peaceful residential neighborhood for your new home. It is close to I-75, new restaurants and shopping, Port Charlotte Beach complex is only a 15 minute drive. Boca Grande Island is 25 minutes or so and Sarasota Siesta Key is about 45 minutes away. New Braves Baseball stadium is in the works and a short drive away. Come build your Home Sweet Home.